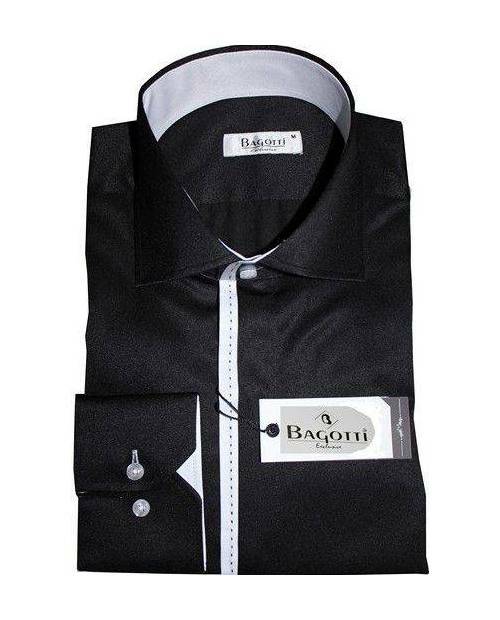 A touch of elegance, gentlemen? 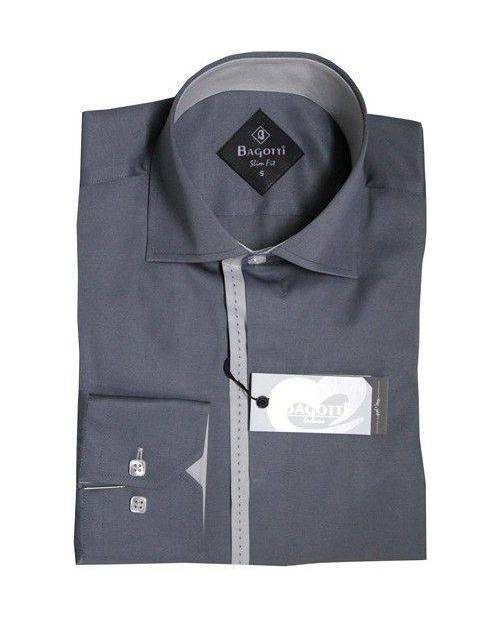 Heart Jacking opens the new line of dress shirts man. 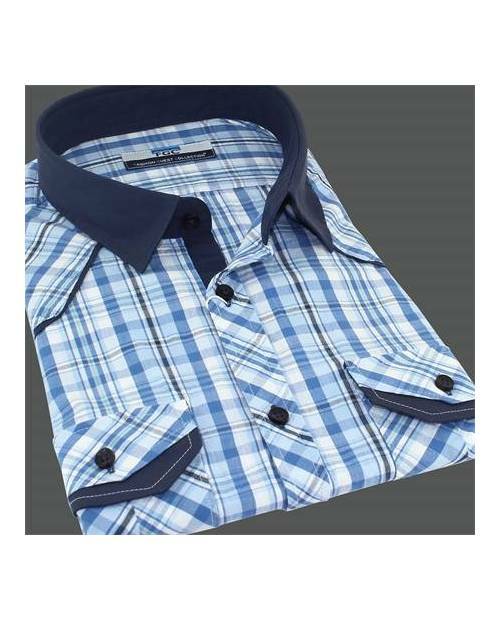 The man dressed Heart Jacking shirt is the shirt you are looking for a long time! 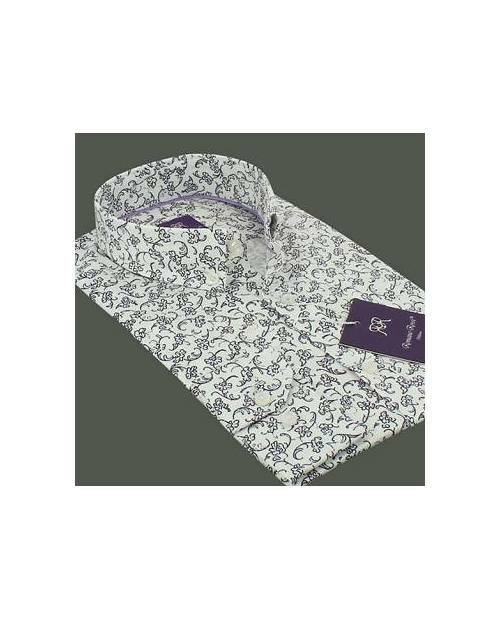 Shirt Dressed Man So Chic! 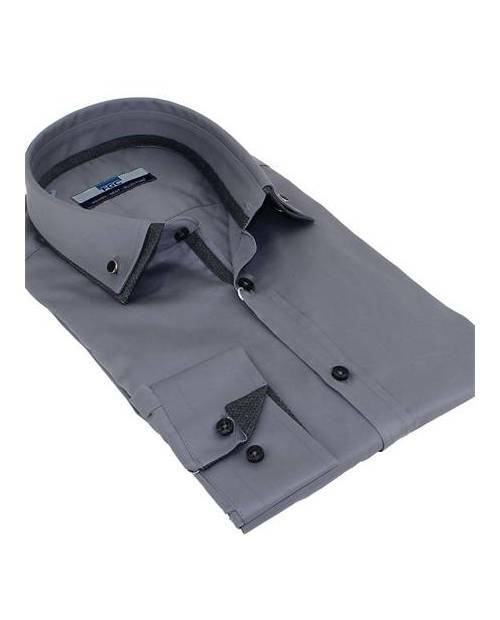 The men dress shirt is a must dress. 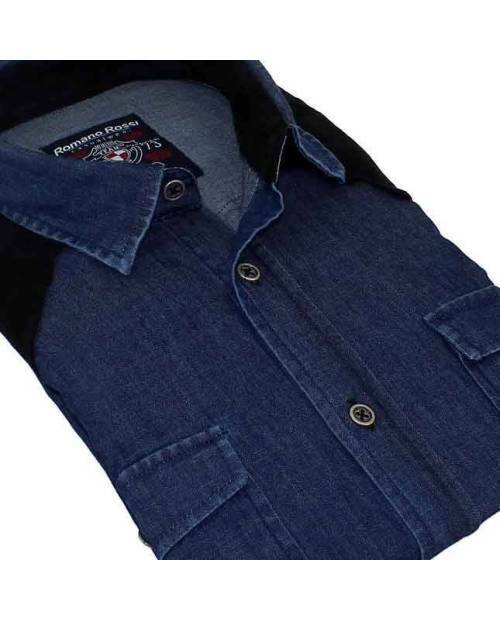 Scope of jeans or classic pants, the man dressed Heart Jacking shirt will make you virile and attractive! 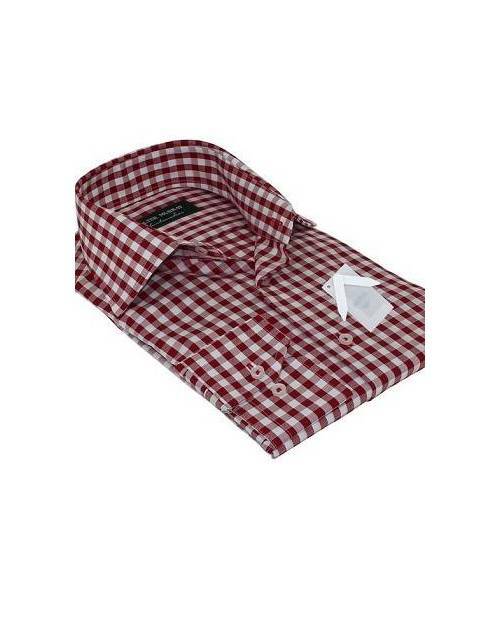 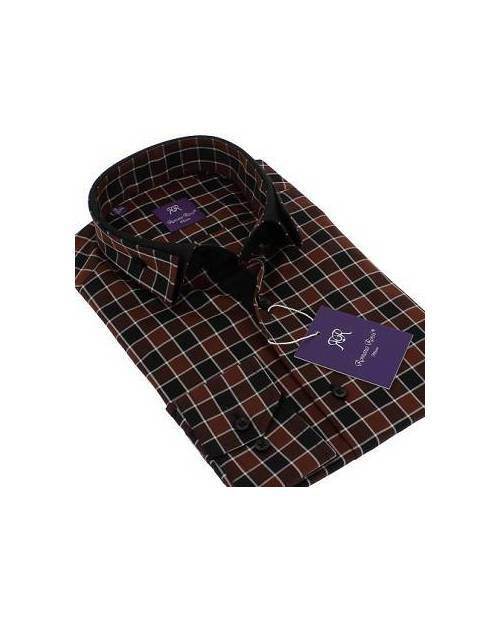 HJK has a range of dress shirts man selected by geeks! 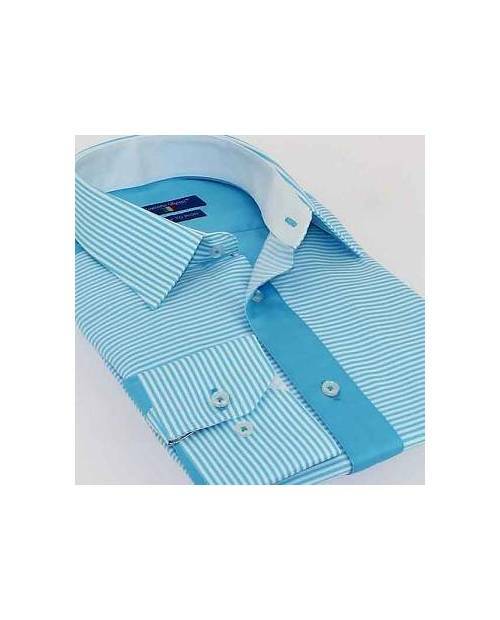 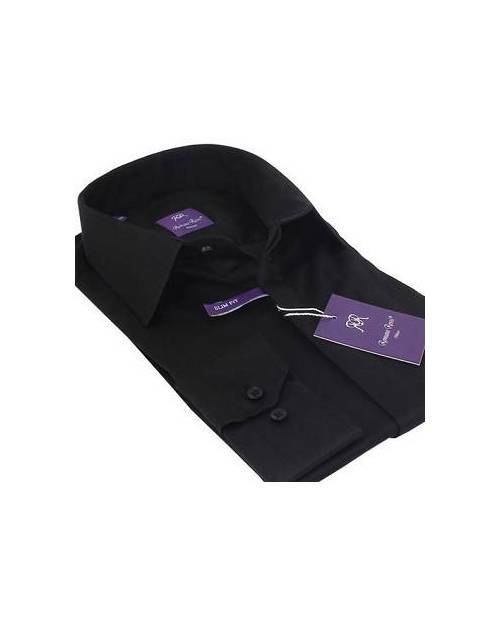 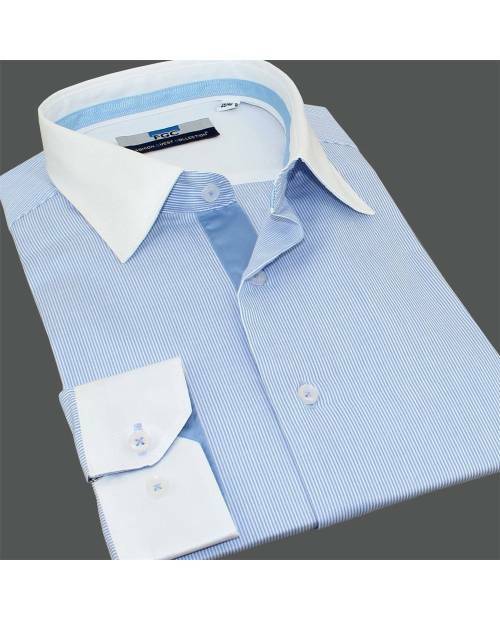 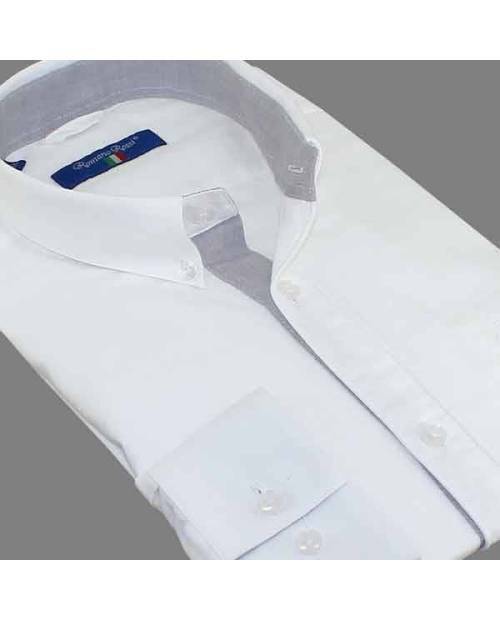 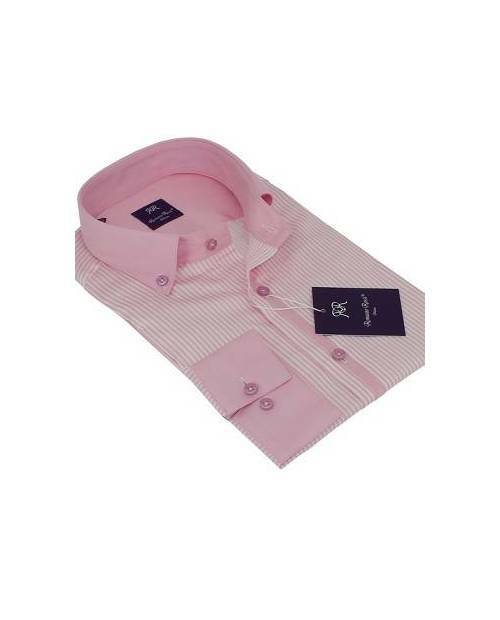 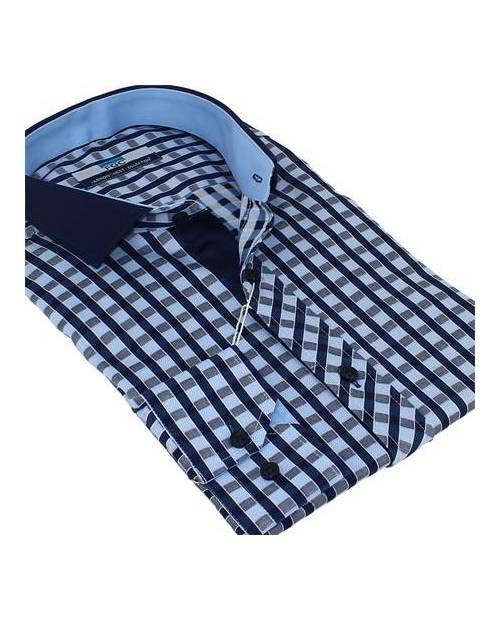 Choose your favorite heart dressed man among classes shirts with your manufacturer of ready-to-wear HJK shirt. 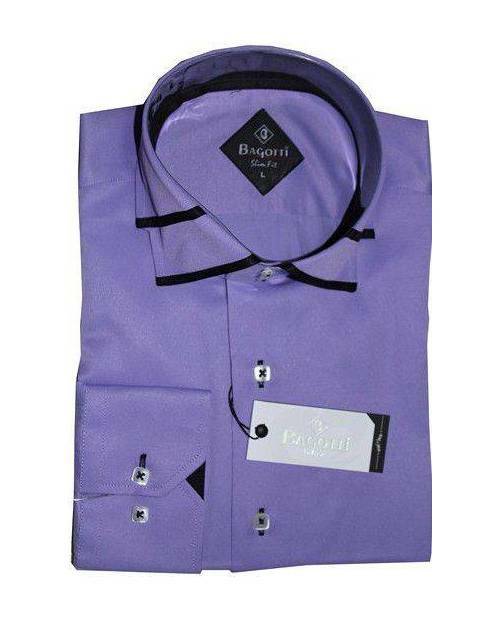 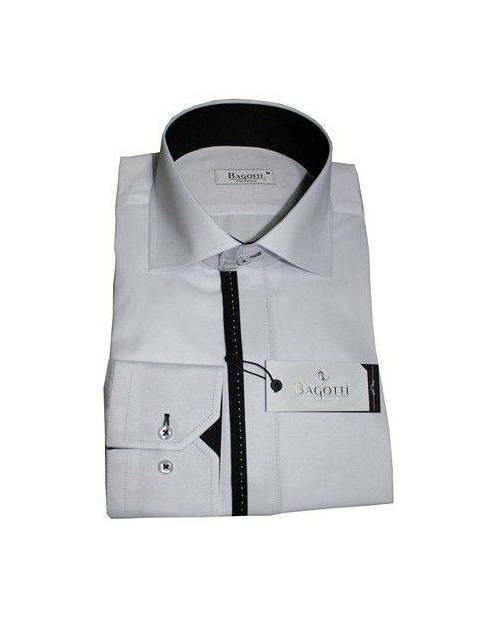 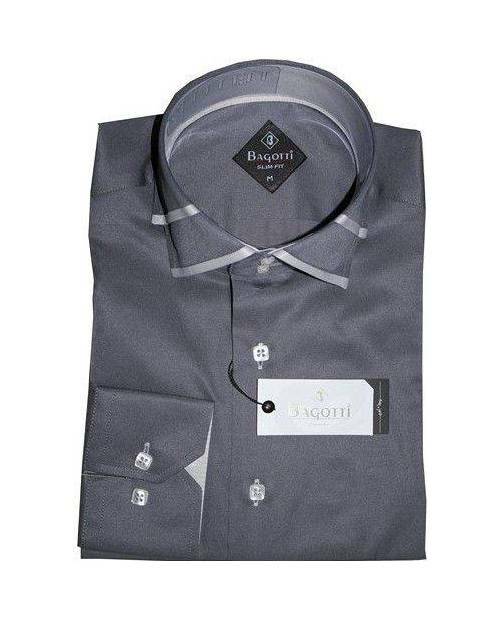 Man dress shirt for a special occasion! 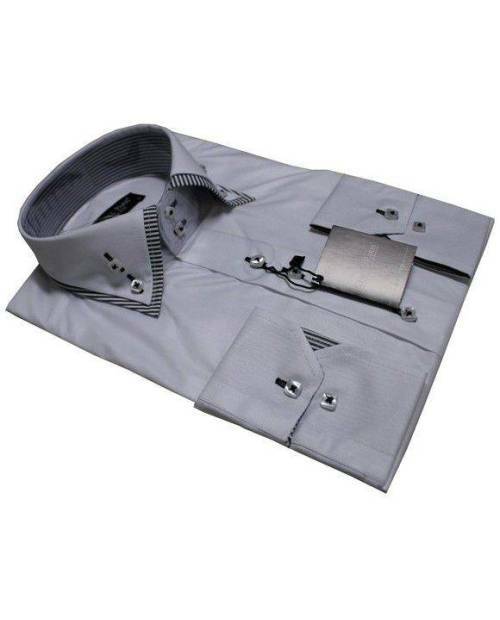 Want a dress shirt man to go to a special occasion, a dress shirt man for the office or a man dressed to attend a cocktail party shirt? 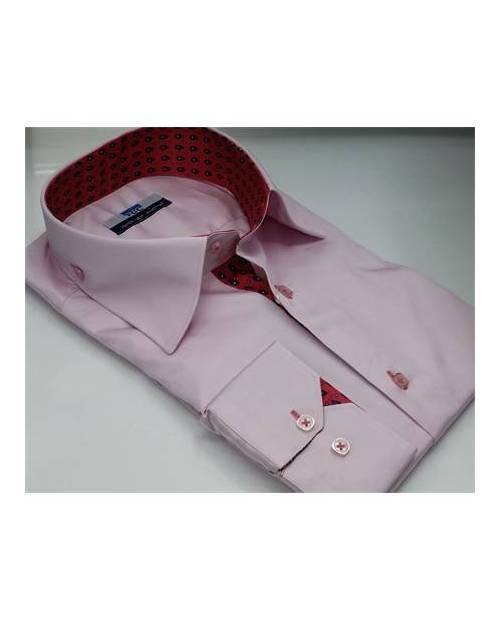 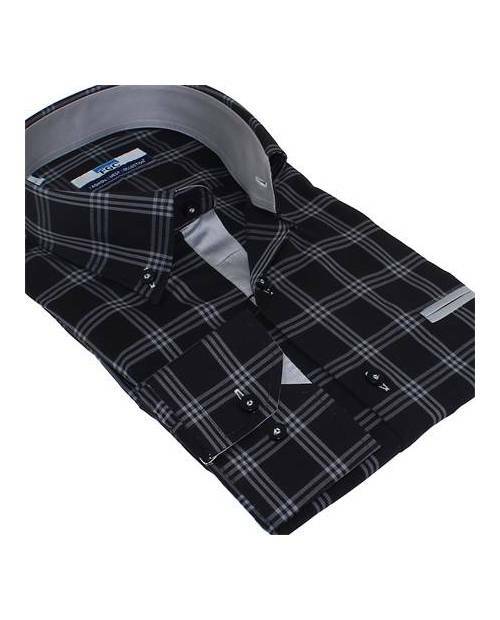 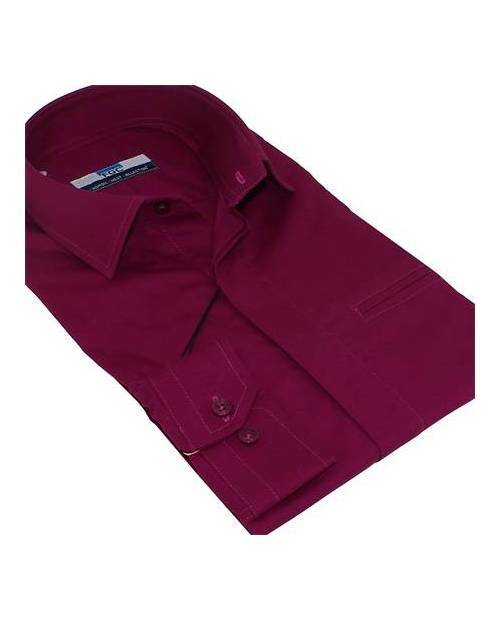 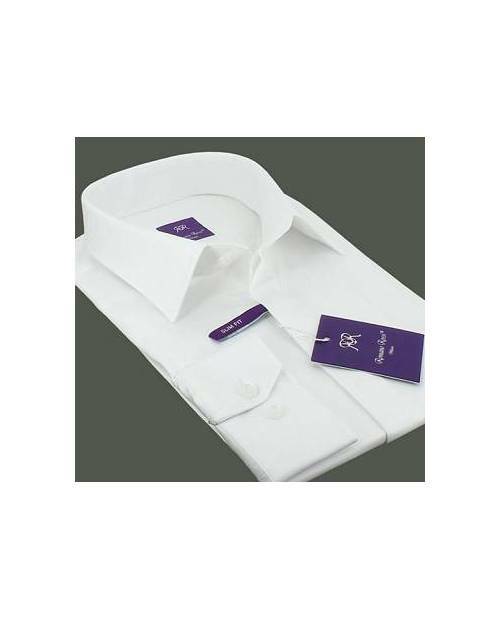 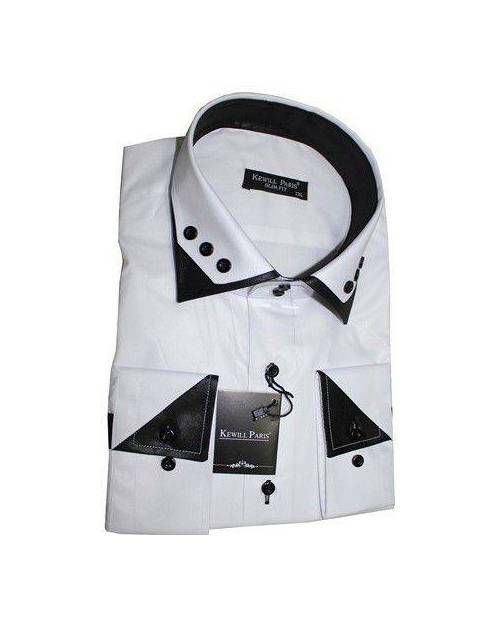 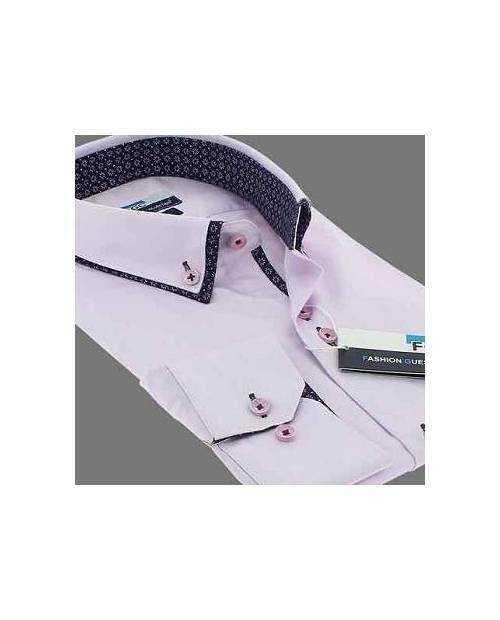 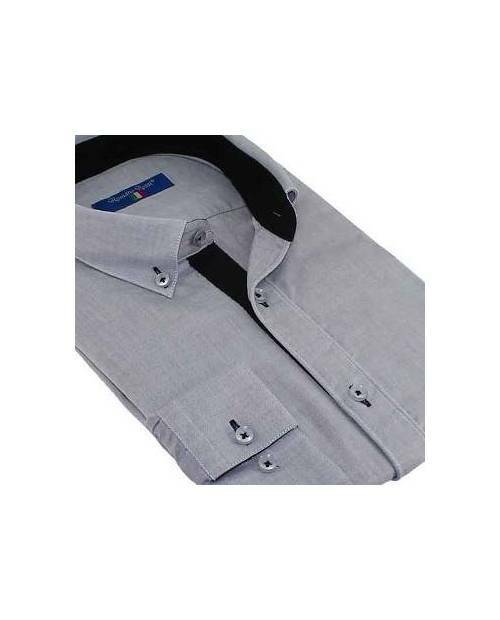 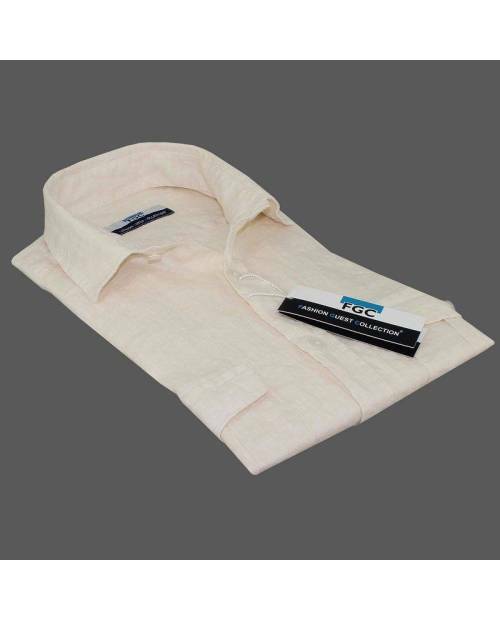 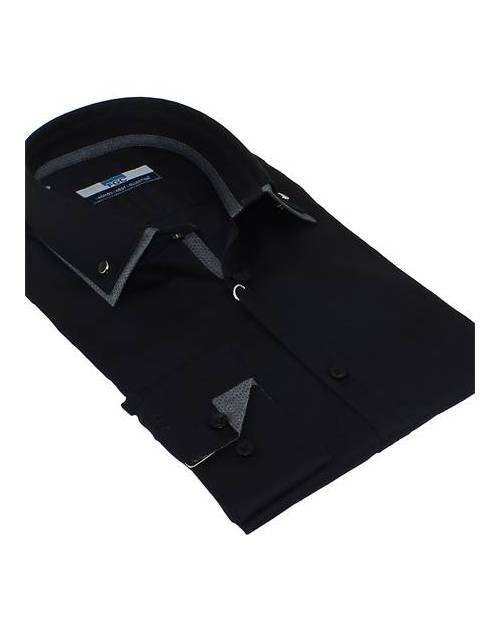 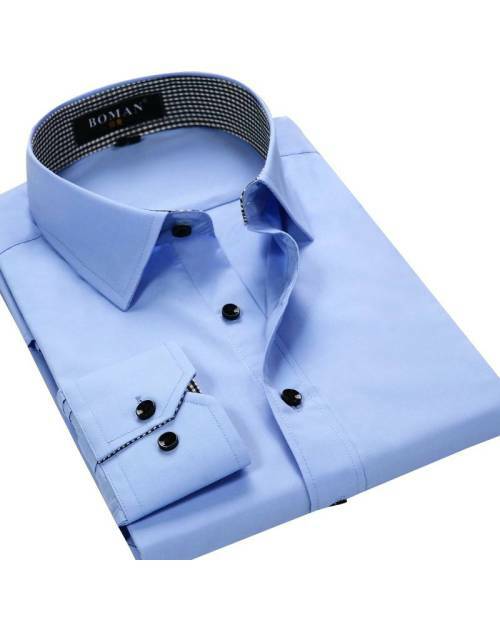 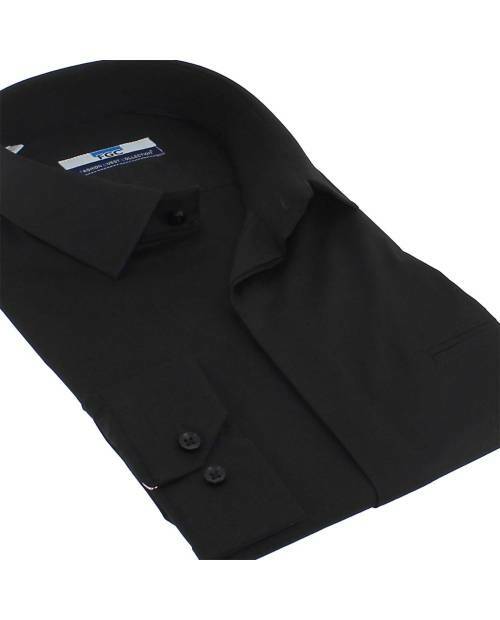 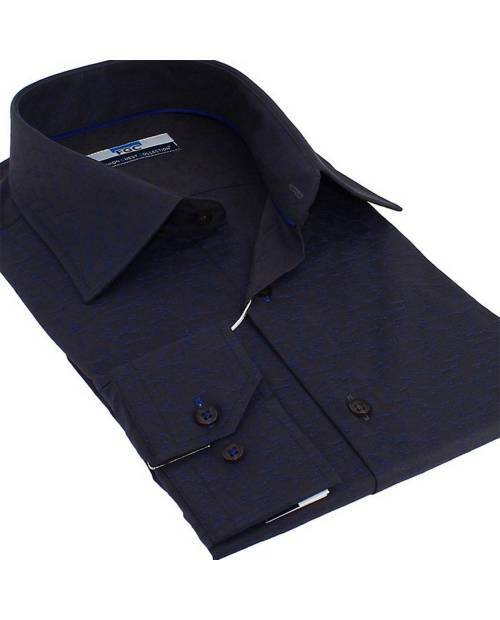 Look no further, to dress with distinction as box office, order the latest dress shirt man HJK. 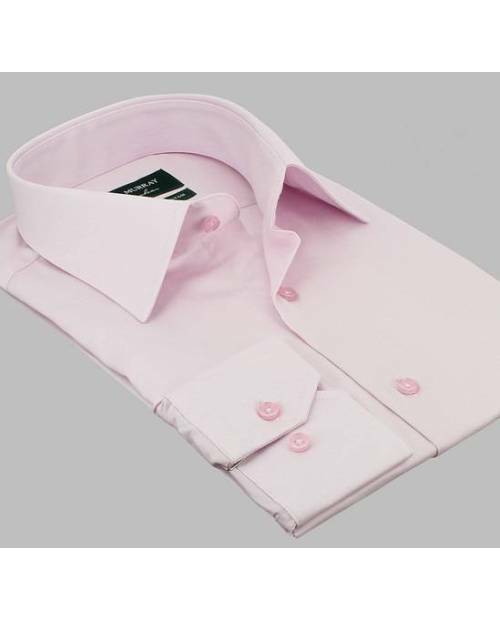 With its finishing work (white shirt collar, bi-colored shirt, etc ...), the man dressed HJK shirt reveal your knowledge of trends. 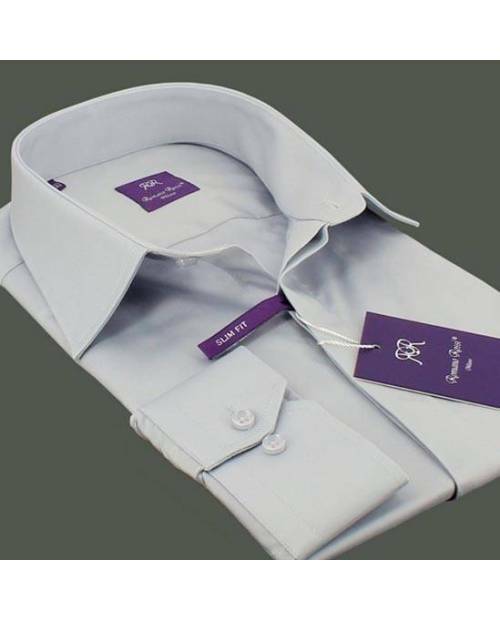 Available in size S to size triple XL, curved or more casual chic, buy dressed man of your dreams among the collection of men's shirts HJK shirt!